Rated as “very hot” on HNHH, Mick Jenkins‘ sophomore album, The Water[s], has been creating waves on the hip hop scene for a few weeks now. The 15-track collection is a follow-up on his debut Trees And Truths, which received a lot of positive reviews from critics and fans. Jenkins drops the beat in The Waters, where loops and extensive tune processing set an atmospheric, galactic vibe to the piece. Jenkins plays a trick on us as the ambient tunes tells us to chill while full-on wordplay keeps us alert and reminds that other than its stunning arrangement, the song is still a hiphop piece in its core. New Soul and hip hop find their happy place in Vibe. Listen as grainy analog samples and chill undertones work hand-in-hand with sensual lines. While Jazz is a rich and fluid piece that exudes a laid-back vibe. Jenkins overhauls hip hop and approaches it from another perspective with soft, caressing beats that give a steady balance between roughness and fluidity. From ambient and new soul musings, Who Else takes a u-turn back to its hiphop roots where beat-heavy melodies are coupled with reverberating vocals that explode within the ears. 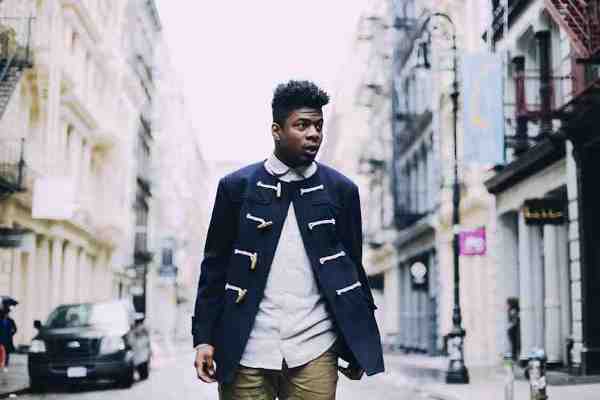 Mick Jenkins’ The Water[s] is not your ordinary hiphop album. 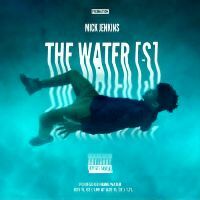 Because of Jenkin’s yearning to explore the unknown and make a hybrid of hiphop sound, The Water[s] effortlessly stands out from the rest of the pack.